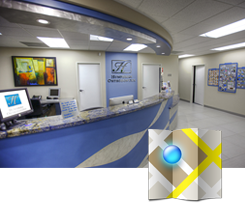 One of the biggest concerns of all patients is the amount of time that it will take to complete orthodontic treatment. 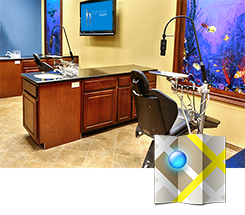 Today, there are several modalities available to dramatically increase the rate at which teeth move so that you can obtain the smile you are looking for even faster. 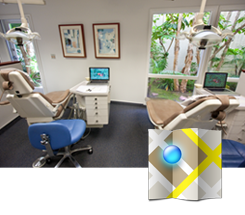 The OrthoPulse® device works by gently stimulating the cells that move your teeth with low intensity, infrared light. It is easy and comfortable to use, and only requires 10 minutes of treatment per day. 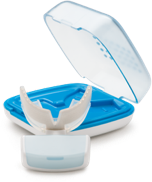 Using an OrthoPulse® in conjunction with regular orthodontic appliances can help alleviate normal discomfort from tooth movement, and dramatically reduce your treatment time! 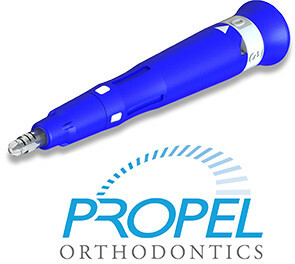 Propel is a device which can be used in order to make micro-perforations in the bone around the teeth. The perforations are mild in nature and in many instances only require topical anesthetic. The micro-perforations induce a regional acceletory phenomenon that helps to recruit osteoclasts and osteoblasts. The effect is an increased rate of bone resorption and apposition which means faster tooth movement. The micro-perforations can be performed throughout the mouth or can be localized to specific areas as needed. The micro-perforations will result in up to 50% faster tooth movement and the effect of the micro-perforations lasts approximately three months.